A must see! 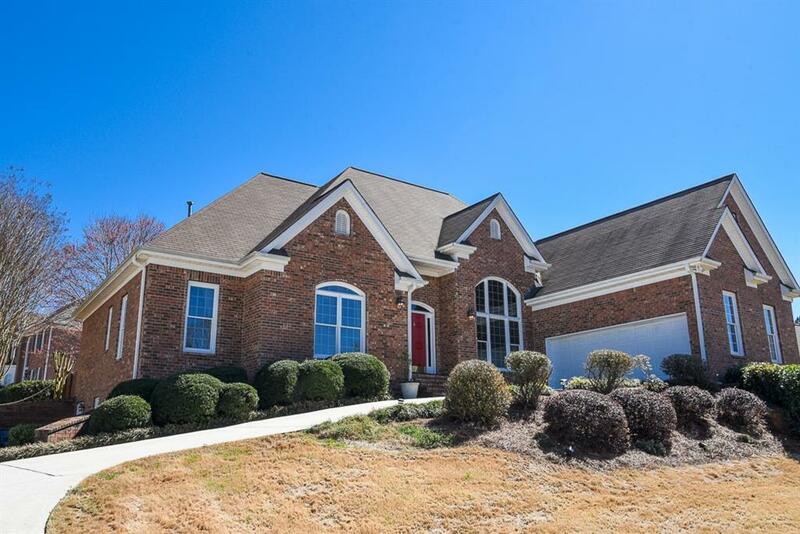 This beautiful 4 sided brick ranch with master on main won't last long. 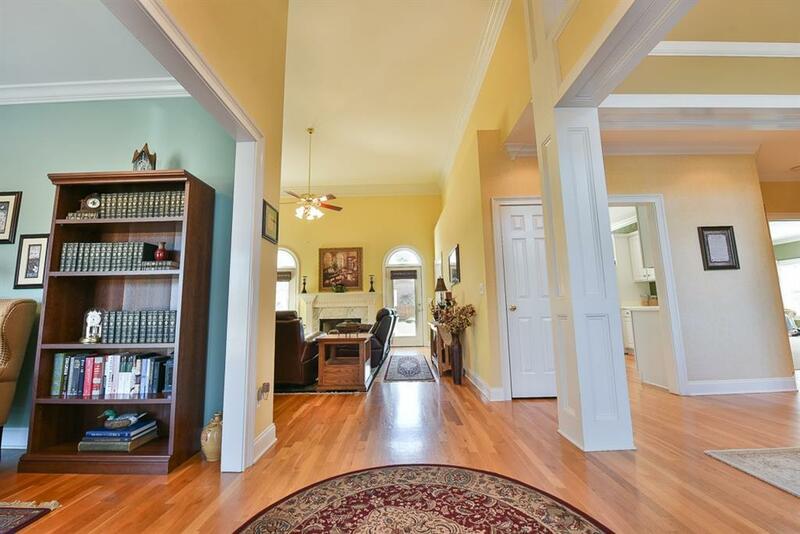 This home is huge and there is TONS of storage space throughout. Spacious master with sitting area and a recently updated bath. Terrace level is finished with a possible 5th bedroom and full bath. Endless possibilities downstairs. Plenty of parking with extended driveway. Fenced level back yard/patio is perfect for entertaining. 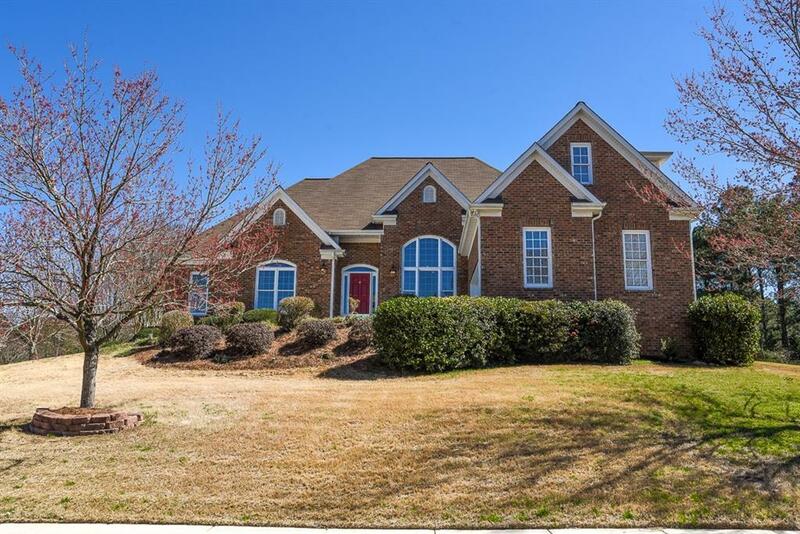 HOA includes swim and tennis. Conveniently located and in the highly desired Grayson School district. Seller offering allowance for updates.